LOCATION LOCATION LOCATION! MOTIVATED SELLER! 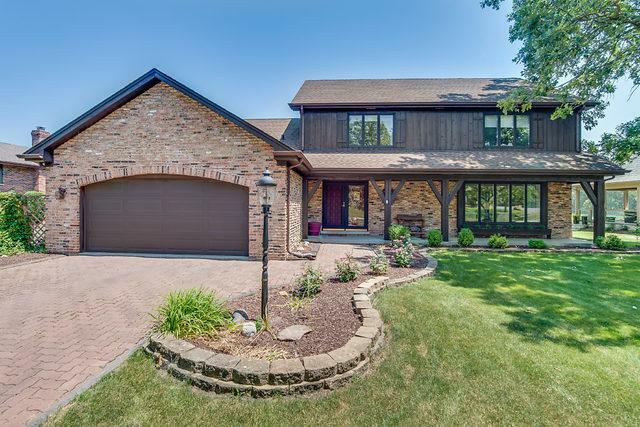 Wonderful Opportunity to Own in Beautiful BURR RIDGE!! This Rustic Home with a Charming Front Porch sits on an Oversized Lot, Among Mature Trees with Breathtaking Pond Views. 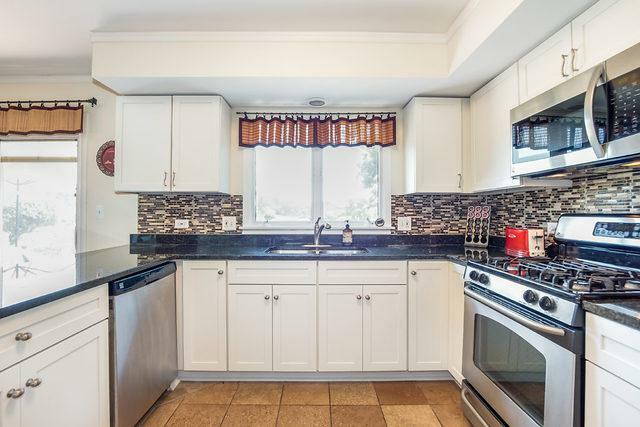 This Home Features 3 Bedrooms, Plus a Loft that can Easily be Turned into a Fourth Bedroom. The Oversized Master Ensuite includes Huge Walk-In Closet, Master Bathroom with an Amazing Pond View. 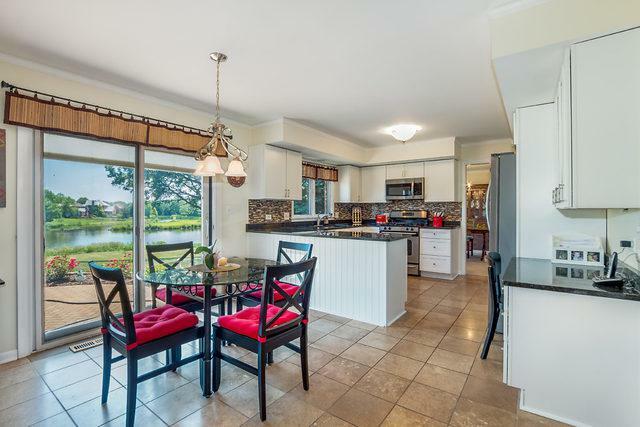 The Updated Kitchen includes New Shaker Cabinets, Stone Countertops, Updated Backsplash and SS appliances (2016). Enjoy your Coffee while Watching the sun rise in the Mornings over the Tranquil Water Views. Cozy Up in the Fabulous Family Room Featuring a Two Story Stone Fireplace, Rustic Beams and Wet Bar. Keep your Family Organized in Your Spacious Laundry/Mud Room. The Full Basement is just Waiting to be Finished! 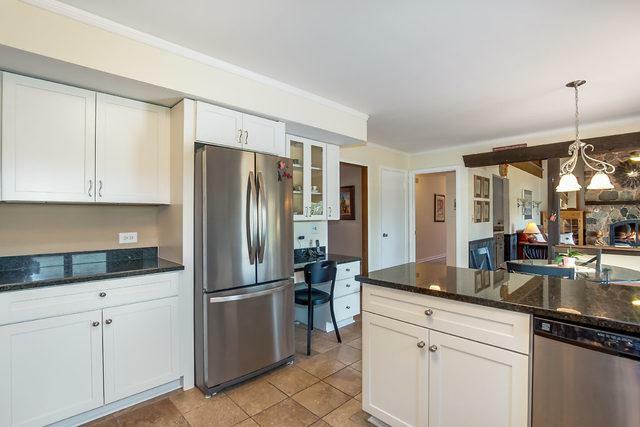 Minutes from HWY I-55, Short Drive Burr Ridge Village Center Restaurants and Shopping. Coveted Gower School District/Hinsdale South High School.